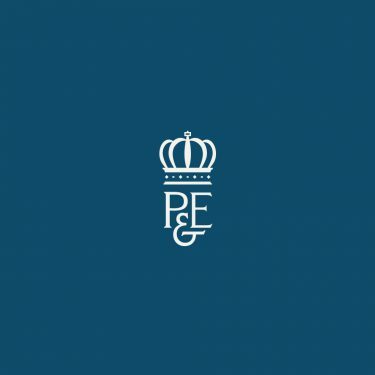 Here at P&E we offer a full range of property services to make your move a smooth one. From start to finish, we cover everything you need. Drop us a line with your questions or queries and one of our experienced team will be in touch.